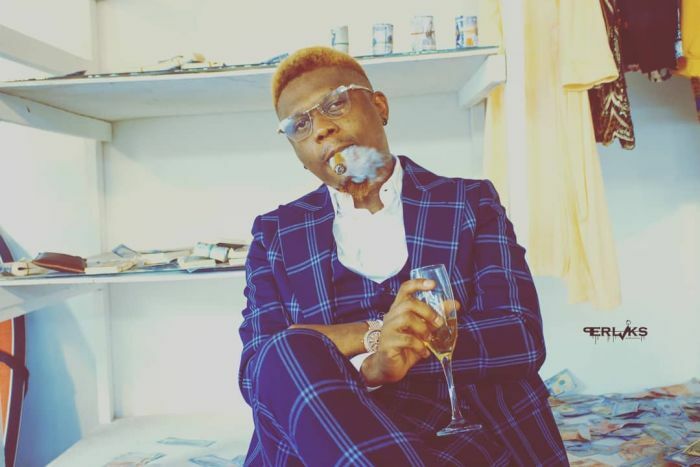 #Reminisce came through with the energetic visuals to his recent single dubbed “Oja“. The TG Omori directed video was shot in the heart of Lagos. Reminisce indeed pulled the King Of Boys Level on us in this one. Sitback and enjoy this intriguing visual from Baba Hafusa.